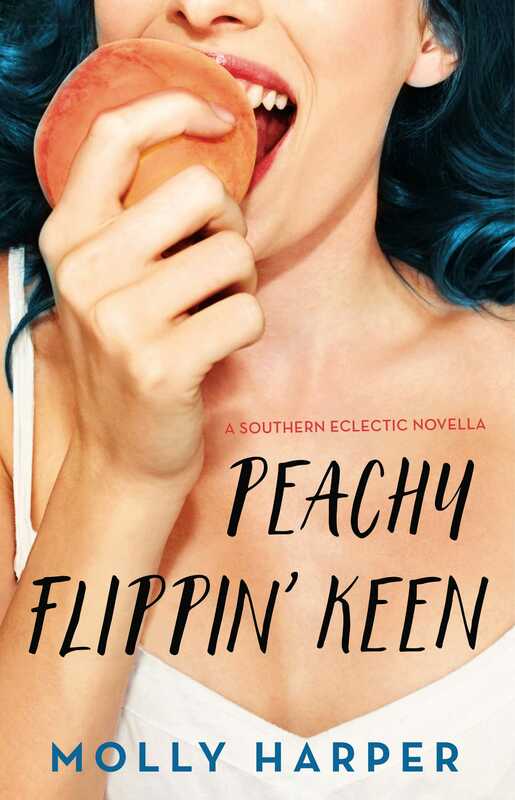 A prank war erupts in Lake Sackett, Georgia and coroner Frankie McCready has to turn to the gorgeous but surly new sheriff for help in Molly Harper’s newest Southern Eclectic novella, perfect for fans of Kristan Higgins and Amy E. Reichert. The McCready Family Funeral Home and Bait Shop has crickets running rampant in the store and hot sauce in the Snack Shack’s ketchup bottles. But as the county coroner, Frankie has enough on her plate without worrying about the increasingly mean pranks being played at her family’s business. And the arrival of Sheriff Eric Linden, both devastatingly attractive and painfully taciturn, is enough to push her over the edge. Linden, who didn’t seem to get the memo about men in uniform and Southern charm, is condescending and cold, revealing absolutely nothing about his past as an Atlanta police officer, while also making Frankie’s job as coroner as difficult as possible. And with the town’s Fourth of July celebration coming up, it’s essential for McCready’s to be cricket-free and in good working order. Strangling the sheriff will make her job even harder. Can Frankie hold off the threats to preserve her own sanity? 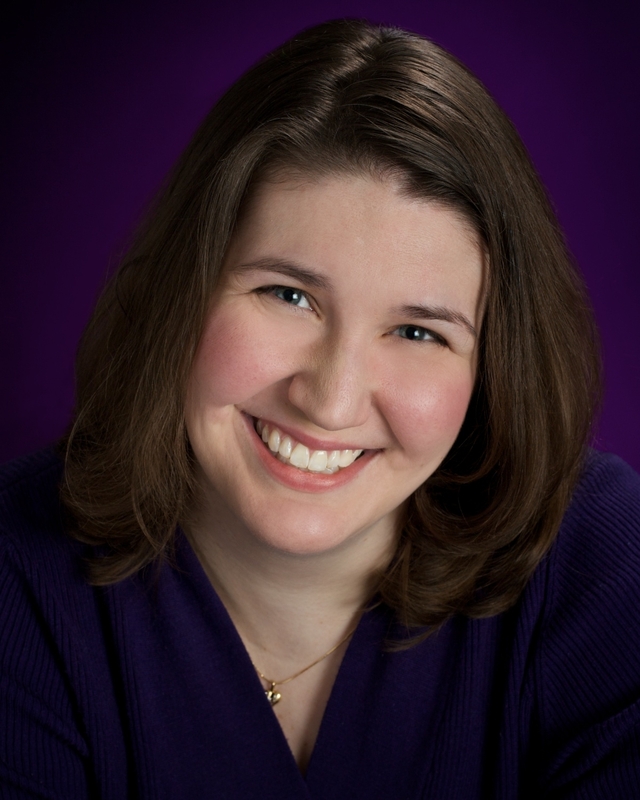 With her trademark “clever humor, snark, silliness, and endearing protagonists” (Booklist), Molly Harper invites fans to return to the family they first met in Sweet Tea and Sympathy. Y’all sit down and stay a while, won’t you?